A hit movie can launch a name, but so can an obscure, not terribly successful one. 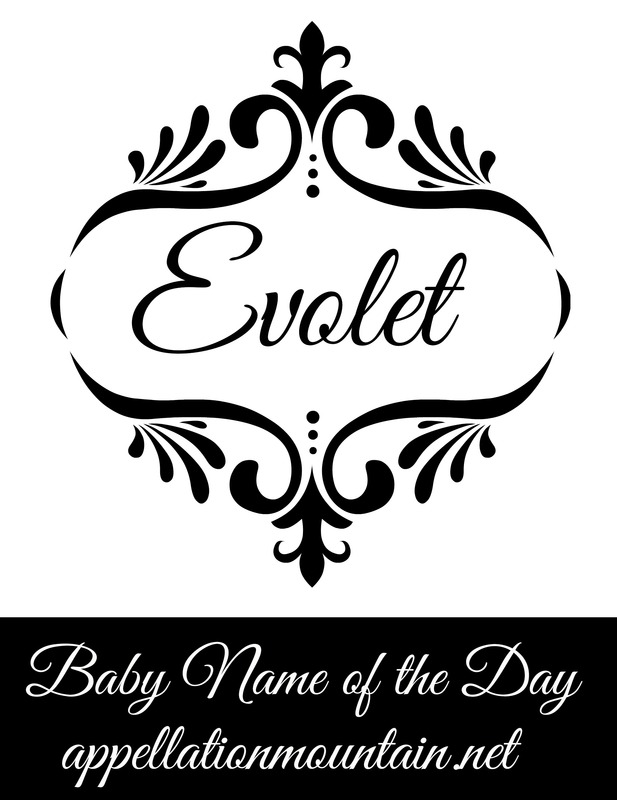 Thanks to Christine for suggesting Evolet as our Baby Name of the Day. If Evolet didn’t exist, someone would have made her up. 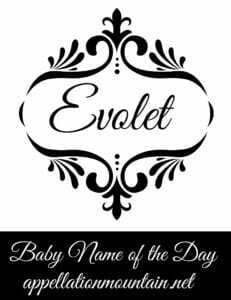 We’re wild about Evie names, and -et ending names, like Juliet and Violet, are considered quite stylish. Actually, someone did invent Evolet, just for a movie called 10,000 BC. It’s set all the way back in prehistory, and tells of a young hunter named D’Leh and his love, Evolet. She’s kidnapped by another tribe and enslaved. D’Leh sets out on a quest to rescue Evolet, and ends up freeing a huge population of slaves in the process. The lovely Camilla Belle played Evolet. While the movie was widely criticized for historical inaccuracy, here’s one thing that we know for sure: assuming given names existed 10,000 years BC, no records survive. Brendan Gunn created some of the movie’s languages, but I’m not sure who gets credit for the names. What we do know is that Evolet is, more or less, “the love” spelled backwards, and her beloved’s name, D’Leh, is “held” backwards. In German and related languages, held means hero. Their names are literally their roles. 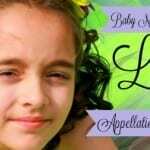 If that seems silly, consider that Love has a long history of appearing as a given name and a surname, too. As a surname, it hints at Anglo-Saxon origins: Lufu and Lufa were both given names in Old English. Evolet also brings to mind Amoret, also invented for a story – but in this case, Edmund Spenser’s The Faerie Queen. Spenser based his name on the Latin amor – love – so the idea is similar. The movie claims that Evolet means “promise of life.” It’s not completely outlandish, since Eve means life – or possibly breath. We also know that Evolet isn’t even a blip until 2008, when 10,000 BC debuted. In the US, there were 82 Evolets born that year, 130 in 2009, and 107 in 2012. 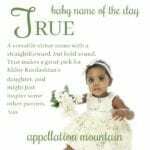 It makes her one of the biggest baby name debuts of all time. The only one with any traceable history pre-2008 is Evalette, a name appearing in the 1930 and 1940 US Census records a handful of times. Evoleht is, of course, literally “the love” backwards, and in our era of Nevaeh and Semaj, it is reasonable to think that someone might have come up with this one pre-movie. But not so – the first year more than five girls are given the name is actually 2010. There’s some debate over her pronunciation. Do we say the ‘t’ sound, as in Violet? Or does Evolet take an ‘ay’ sound, français style? I can imagine the latter, except that the movie clearly favors the -et version. I also stumbled on a Peruvian fashion label called Evolèt, but I’m not sure how they’re pronouncing it. The question is whether Evolet will be a short-lived phenomenon, fading as the movie recedes into the past, or if she’ll stand independently. It’s too soon to say, but I wouldn’t be surprised if she sticks around. 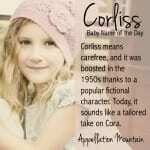 Forum comments occasionally dismiss her as too close to evil, or other words, like epaulet. But looking at some of the fast-rising names, that Ev- sound is a favorite. Think of Everly. While it is difficult to imagine a parent shortlisting Evolet before 2008, I can easily imagine a parent considering this name in 2015 or 2018, and having never heard of the movie that started it all. For me Evolet is coming from Evolution. In the “10.000 BC” movie she is promised to fall in love with the tribal warrior and together to lead the evolution of the tribe. It also may be “the love” spelled backwards, like D’Leh, is “held” backwards, which means hero in german. Is it? 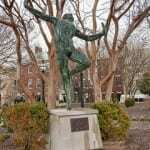 Volare is to fly in Latin, and the Italian and Spanish words are similar. Yo vuelo is I fly in Spanish; I didn’t know the Latin, but my translator says it is Et volant. So there’s a similarity … but I suspect it’s after-the-fact, not the name’s origin. Of course, the similarity to volare might be an appealing reason to consider Evolet. I’ve heard of plenty of pilots who fall in love with names like Jett for similar reasons. I like it. But I liked the movie too. I thought it was a remake of a film made back in the 60s or 70s. I know it’s said EV-eh-let, but to me it looks like Evil-ette. Probably because I once worked with someone whose name was Evol (Love spelled backwards), and she said her name EEV-ol. Perhaps it was meant to remind people of “evolve”, but for many horrified weeks I thought her name was Evil, until I happened to see it written down. Slightly different spelling but Evelot(t) is also a surname which, according to Reaney and Wilson, comes from the common double diminutive endings -el-ot, el-un or el-in being added to Eve in the Middle Ages making it Ev-el-ot. Some acquaintances of ours named their new daughter Evoleht, and they get such a kick out of “breaking” the big secret to people “It’s…” *sneaky smiles* “THE LOVE, only spelled BACKwards” *triumphant silence* Makes me cringe a little, even though it is by all counts a very pretty name. I guess I should just be happy that they’ve found a name they adore! I honestly had no idea it came from that movie.